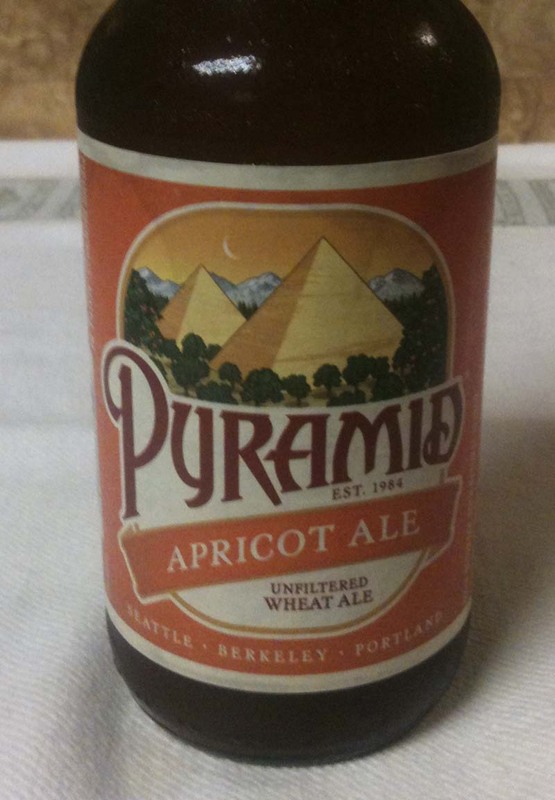 Today's beer is Apricot Ale, an Unfiltered Wheat Ale, from Pyramid Breweries. The twelve ounce bottle shows 5.1% ABV. The web site lists IBUs at 11. This beer poured with a small to medium, bone colored head. Beer color is a medium to darker golden yellow, with maybe just a touch of orange. 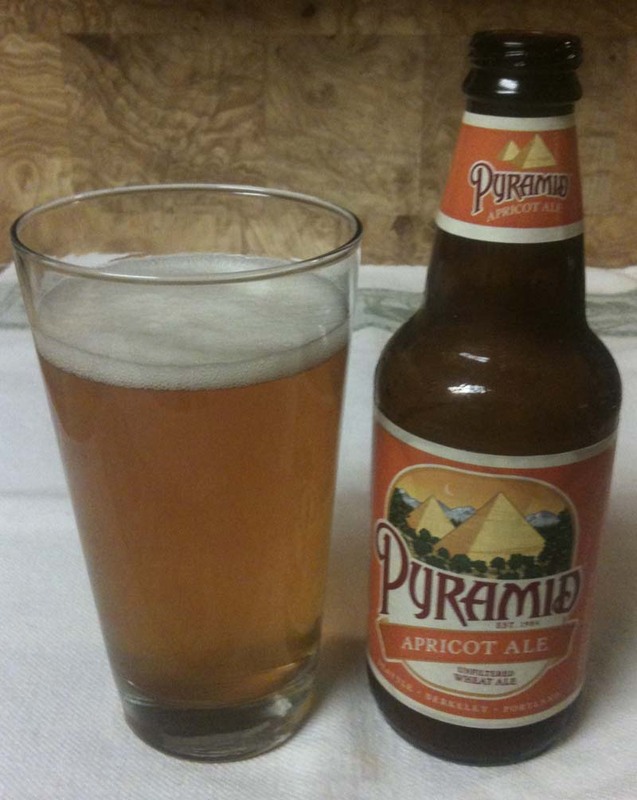 The apricot is strong in the aroma. There is some sweetness, but it is hard to get much else other than the fruit. There is some malt and wheat in the background, but it is hard to get past a lot of the apricot in the taste as well. It is not really overpowering or way over the top, but it is more fruit-heavy than I prefer. Somewhat dry finish. Very little aftertaste, maybe just a little metallic and fruit.